What is meaningful to me about being fully alive is to just be awake, aware and connected to ‘what-is’ in every present moment. Allowing each moment to play itself out as it is unfolding, with no judging, shaming, blaming, cynicism, resignation, or emotional hijacks from past-programming lets me be open to just ‘being-with’ what is happening, and frees me up to either fully enjoy it, or be more creative in it, or be able to bring whatever gifts it needs to resolve issues or challenges much more effectively. My “why,” or purpose for this life is ‘To Connect’ – connect to all of life and everyone, every thing, every situation with my full essence. My core values are: to grow/evolve; authenticity, integrity, intimacy, and love. Passion flows through me when I am connecting to meaningful moments, people, and experiences. 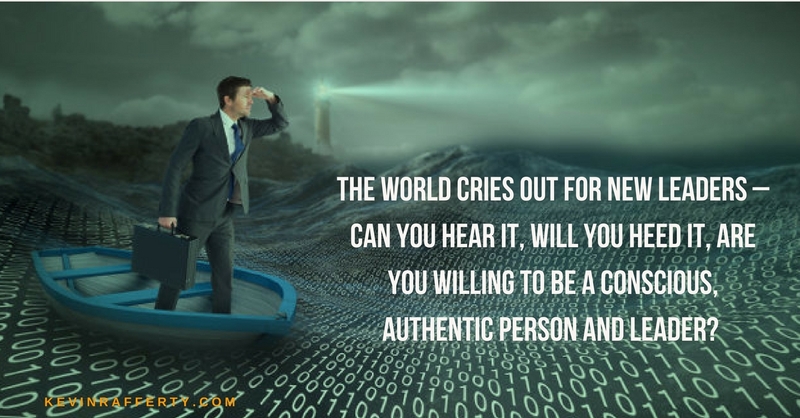 My highest vision sees a world of people awakened to their authentic selves, free from the restrictions of ego, limiting beliefs, past wounds, stories and fears, and my life’s dream now is to awaken as many people as I possibly can to the own authentic presence. Staying in that pool of awareness as I write these words, what is now top-of-mind for me is the question, “what do you now stand for Kevin?”. Taking a stand is a great way to invite yourself into a new way of looking at your life, your world – both as how you created it to be so far, and what you now can best see of and for yourself by living with new possibilities. Taking a stand is when your values, passion, strengths, visions and purpose align within you as a power like no other, and has high value to others who you allow into your world and how you can be of highest service. – What touches you or moves you to experience powerful, positive feelings and emotions? – What inspires you, lifts you up? – What positive themes have been always present throughout your life? – What do others say of your gifts they most appreciate about you when you are your best self? – What values do you hold most dear that drive how you make your best choices? – What sense of purpose do you know has always been inside of you, waiting to play full out? – What dream(s) or song still inside you wants to play, be fully realized? – Who do you want to be when you grow up into YOU? What has become so clear to me now is that in my “way of being,” I stand for the possibilities of: loving connections, authenticity, awakening others, and empowering leaders. These words tie in so meaningfully and beautifully with who I am and what I can best take fully into my life and in connections with others and the world. This is the true inspiration, motivation, reason I need to drive my desires, commitments, intentions to make the highest and best choices I can. In this way I can best serve others and be fully utilized simultaneously. Joy, meaning and well-being are the results of my taking that stand in every moment of my life. What do you take a stand for – a stand for which you feel and know is totally right for you – and that allows you to bring your best self to life, to others, to challenges and opportunities? What is it, if it was fully realized, would make you feel as if your life was a total success and you were completely fulfilled? We all have choices – to stay in the life mode you are currently experiencing, or, because you know you are ‘sitting in the bleachers’ of your life and only experiencing some or infrequent jolts of real aliveness, you are ready to say yes to new possibilities. In the end your life is always up to you and the moment-by-moment choices you make that defines it. Whether your choices are made through the lenses of restrictions, excuses, reasons, and fears that drive your experiences, or are examined with honesty, authenticity, and a willingness to let go of what no longer is true for you, and an openness to being and living more as the authentic you! Are you ready to choose anew? 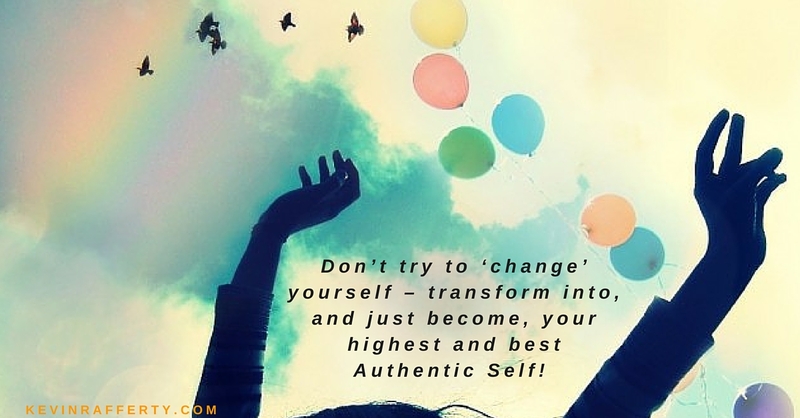 What can you now see that stirs the real you up? What do you now want to choose for you? I hope you can give yourself some quiet, reflective time and allow yourself to reconnect with who you really are, what you are uniquely gifted at, and what is needed to allow you to be and become that for your own life, and for those you most care about. most gifted, and realize what is most important and meaningful to you. 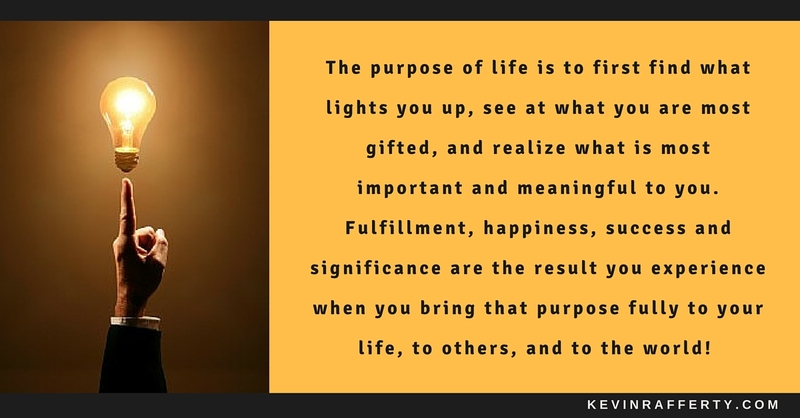 when you bring that purpose fully to your life, to others, and to the world! 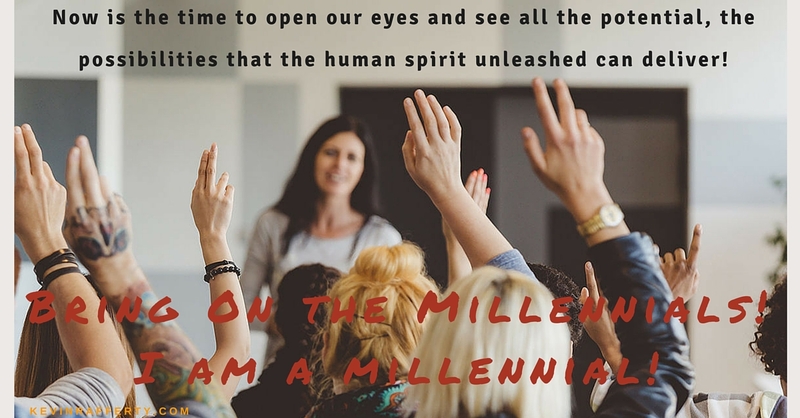 Next Next post: Taking A Stand For The Millennials!